During the month of February, my students and I work on a poetry unit. A key piece to the POETRY UNIT is the novel, Hate That Cat, by Sharon Creech. I love this book. 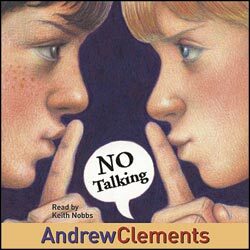 I cry in front of my students when I read this book. I want to be the character, Miss Stretchberry, in this book. Miss Stretchberry is that once-in-a-lifetime teacher who changes a child’s entire school career. She sees all of the hidden strengths in Jack, the narrator in the story, and spends time nurturing those qualities. She also sniffs out Jack’s worries or troubles and gently solves problems. In return, Jack rises to the occasion and is motivated to stretch his capabilities while he has Miss Stretchberry as a teacher. 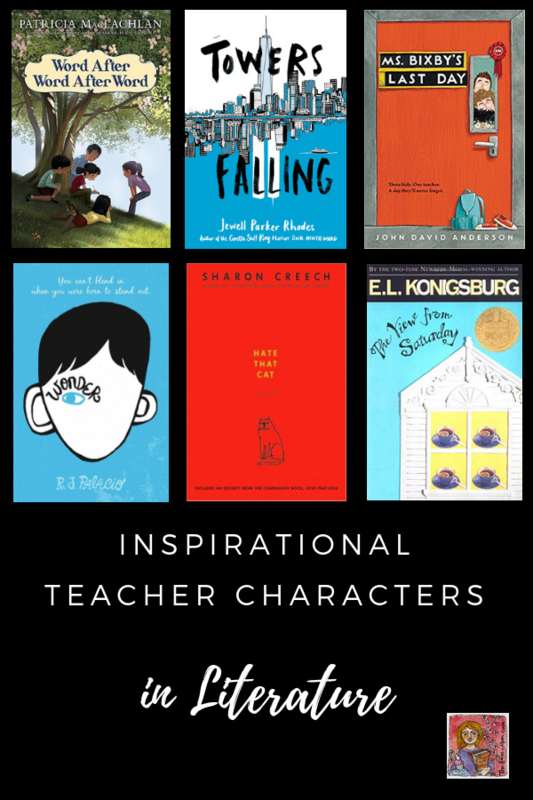 Characters like Miss Stretchberry are some of my favorite, so I started building a list of books with inspirational teacher characters. I wish I had more book titles, but here is my first draft. I probably could expand the list into movie titles like Dead Poets Society or Stand and Deliver because movies with inspirational teachers get me too.